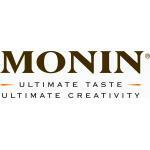 In Monin's world of creative exquisites, quality, innovation, versatility and good service are priorities. 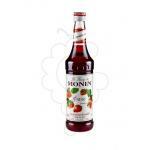 The company is dedicated to providing their customers with the best flavors for use in all applications. 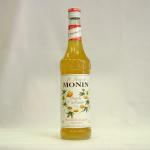 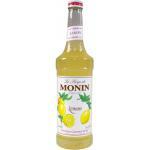 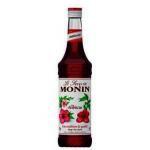 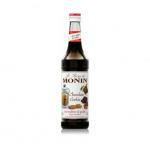 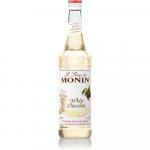 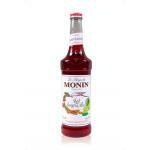 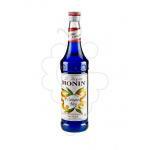 In time Monin, with 100 years of experience, has become the leading brand of gourmet syrups.